I did a series on using old maps last week and this week, thanks to my husband, I find out about a new online site that is making historical maps easily available for all of us. Now, we can find maps to use in decorating that have significance to the location! 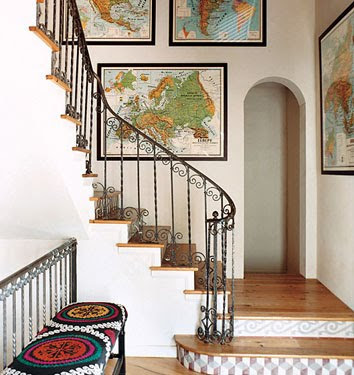 Certainly the most straightforward way to use maps is as interesting framed art hanging on the wall. 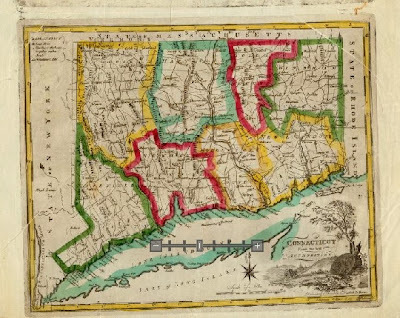 Maps (to us map geeks) are fascinating unto themselves but they take on a little more significance if they are old maps of the location you are currently standing on! 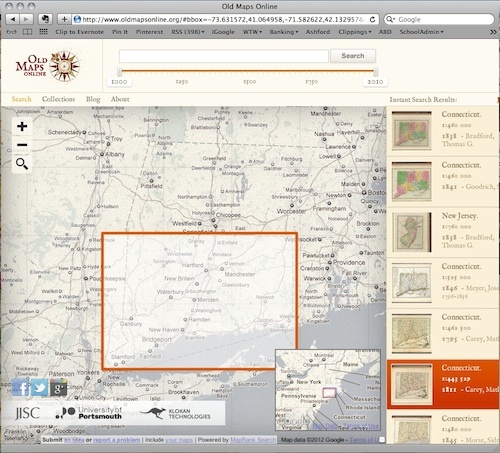 Now, you can easily find historical maps using the OldMapsOnline site. This resource provides an engine to a growing list of significant map collections around the world. 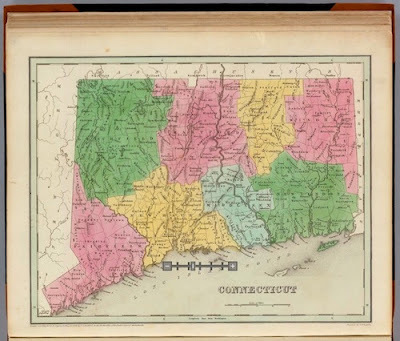 From this starting point you can find all types of maps and, for many that I was interested in, it connected to a resource for ordering prints. I was also able to download files to my desktop and create small prints on my color printer. I can see I will spend hours here just pouring over history!